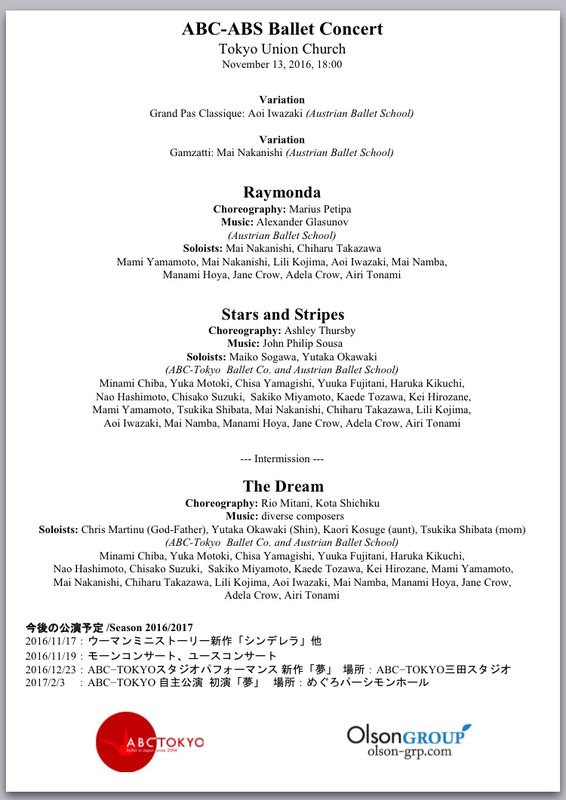 In this evening three different pieces will be performed. STARS AND STRIPES is a ballet originally choreographed by Balanchine in 1958 for NYCB. In the years since many new choreographies have been done to this very popular music by Sousa. Ashley Thursby, ballerina and choreographer in Louisville Ballet, USA, will set her own version for our company. One movement will be danced by ABS.